As I travel into school each day I have twenty-five minutes where I can talk to God as He sits beside me in the passenger seat. 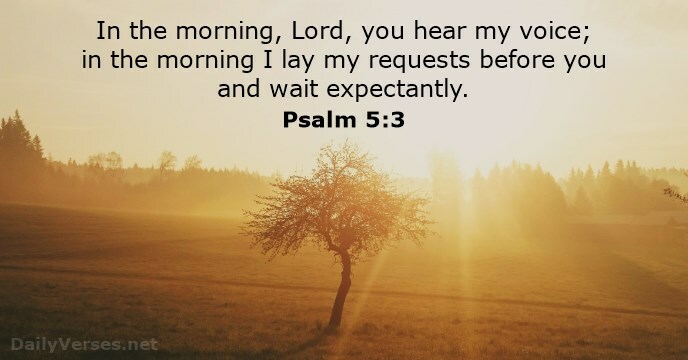 It is a wonderful time of fellowship as I have my morning conversation with Him and ask for His daily mercies and ask for His wisdom and guidance for my day in the classroom. There are days I wish I could take a much longer drive because I want our “talk” to go on longer, and then I remember I have a twenty-five minute drive home so I can take up the conversation again then. I’m certainly not an expert on prayer. I have read many books on the topic but sometimes when I read books on prayer I always feel like I’m doing it wrong. I don’t use a “formula”, I just talk to God and I know He listens. I love it when God reveals Himself to me through His Creation! As I praise Him and pray for my family, my students, and friends, I know I don’t need to tell Him what they need, He knows. I don’t have to go into a lot of detail about what I need, He knows, but He doesn’t mind that I talk to Him about it anyway. Sometimes I try to tell Him what to do, but He’s gracious and patient with me and let’s me talk and then He does what’s best even though it may not be exactly what I wanted. I’ve learned it’s not MY will to be done it’s His! I read this quote recently: “Prayer is like the dove that Noah sent forth, which blessed him not only when it returned with an olive-leaf in its mouth, but when it never returned at all”. I love Dove analogies for obvious reasons, but this describes my prayer life pretty well…I will keep praying, in the car, at home, anywhere and I know with every prayer I lift before Him, I am well-blessed! This entry was posted in Proverbs 16:9 - Journey Thoughts and tagged Car Prayers, Job 12: 7-10, Prayer, Psalm 5:3, Speaking to God. Bookmark the permalink. I need your help! My best friend who is ALWAYS there for me with a word of encouragement or love, just lost her 21 year old son to suicide. I need a word to send her to lift her up on angel’s wings, and carry her thru this tragic loss. Can you please share some words of wisdom? I have learned that as a friend, your role is to be available and be a great listener. When I went through a traumatic miscarriage, my best friend did not say a thing, but she sat with me, cried with me, and let me talk. Then she hugged on me and prayed with me! She had no words of comfort but her actions spoke much larger than words. Hi Lynn? We are fine here and will like to thank you the respond to my email and encouraging verses. I thank God for getting father of faith. I need to know more about on spiritual thoughts and taking of helping. Hi, i’m happy to receive your text here we are fine.